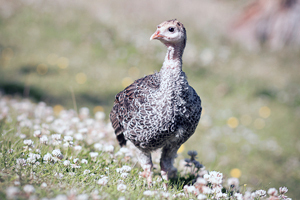 We keep a few Chickens and Geese on the smallholding to supply us with eggs. 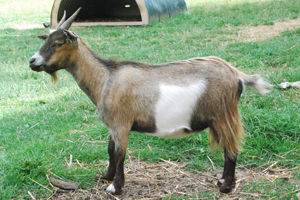 We are registered pygmy goat breeders under the name Wyedean. We take pride in our goats ensuring that they are all well cared for and maintained to help us breed beautiful pygmy goats. We offer a pet boarding service. 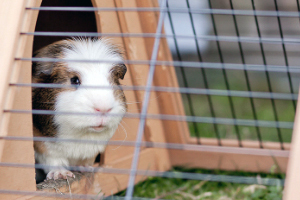 We can board all types of small animals for any length of time. They will have daily exercise outside in runs, on fresh grass. Also lots of attention is given to each animal. We always have a number of different animals for sale. We breed guinea pigs and a number of different types of poultry, sometimes we have kittens. To see a full list of whats for sale click the image above.